With the temperature just above freezing, it's still deceptively cold isn't it and we are mid-way through March! I've been wearing extra layers just to keep the chill off! So, for this week, we've dropped the price of all flasks, thermal mugs and the like to help warm up Britain! We need to keep warm after all whether we're at school, at work or out and about. So why not treat yourself to a thermal mug and or thermal flask to match! These'll both sit quite happily on your desk or work surface whilst you work away... What's more, the contents will stay warm until you're ready for that welcome break! Hop on over to the Lunchbox World shop and have a browse through the many offers we're running this week! Remember! All UK orders with UK delivery over £50 qualify for FREE delivery so it's worth buddying up with a friend, neighbour or colleague! We're here to help you keep warm and put the FUN into those packed lunches! 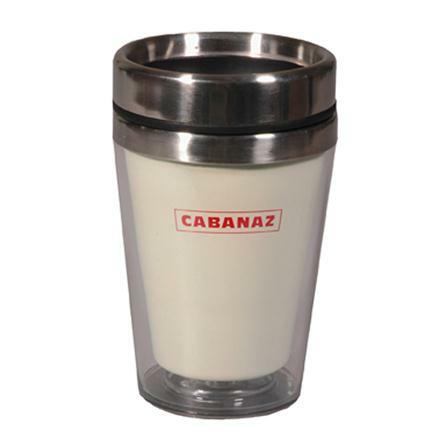 So what drink would you pop in these handy thermal flasks and mugs?